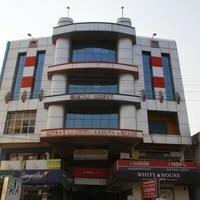 Can you suggest us hotels in Warangal that offers rooms under Rs. 1700/-? 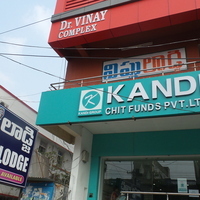 There are many hotels in Warangal that offers hotels under Rs. 1700/-. 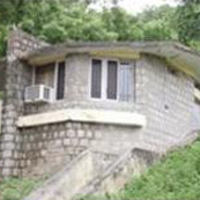 For best options you can check Sharanya Lodge, Vishnu Residency, and Haritha Hotel Ramappa under 1700/-. 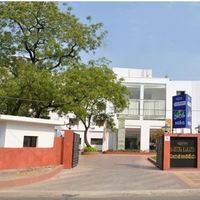 Can you suggest me hotels that have pay@hotel options in Warangal? Most hotels in Warangal prefer that you pay some advance to book a room. 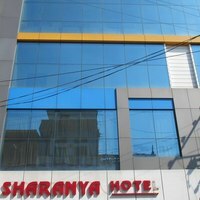 However, there are some hotels that give you an option to pay@hotel like Sharanya Lodge and Vishnu Residency. Can you suggest few hotels with good front desk facility in Warangal? Yes, there are a lot of hotels in Warangal that has good front desk service available. 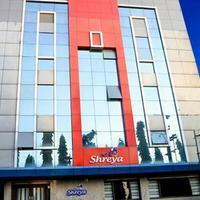 Check this hotels Hotel Shreya, Sri Venkateswara Mitra Residency, and Vishnu Residency.